Make a wish and blow the numbers! Hmm, that’s an interesting notion. German chocolate would be my choice, but not based on RPN related criteria at all. 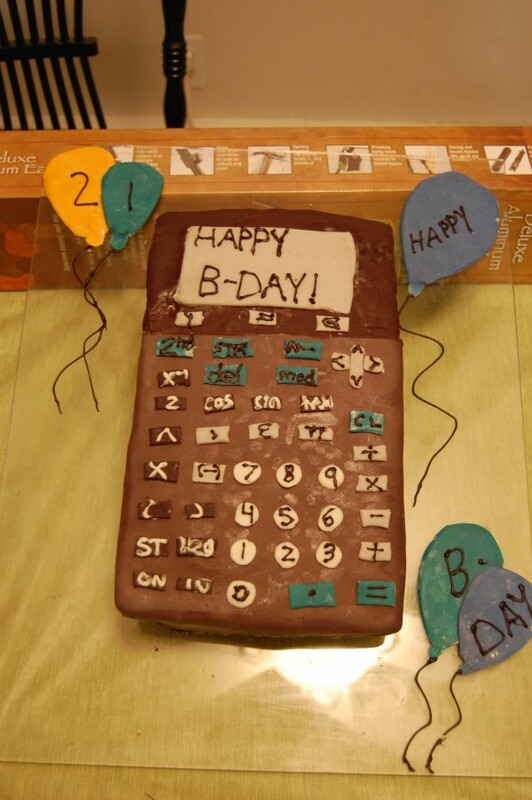 Perhaps an RPN cake would have frosting on the inside? Or purhaps it requires a flavor most people would not consider, like durian fruit?